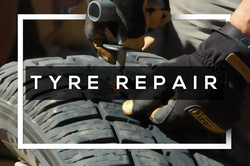 It is very important to have the punctured tyre to be repaired as soon as possible. Punctures are usually caused by sharp objects like small nails and screws. These objects tend to cause punctures less than 5mm in diameter. 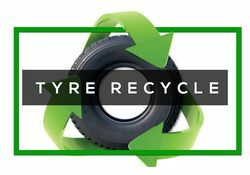 We can repair tyres for you.